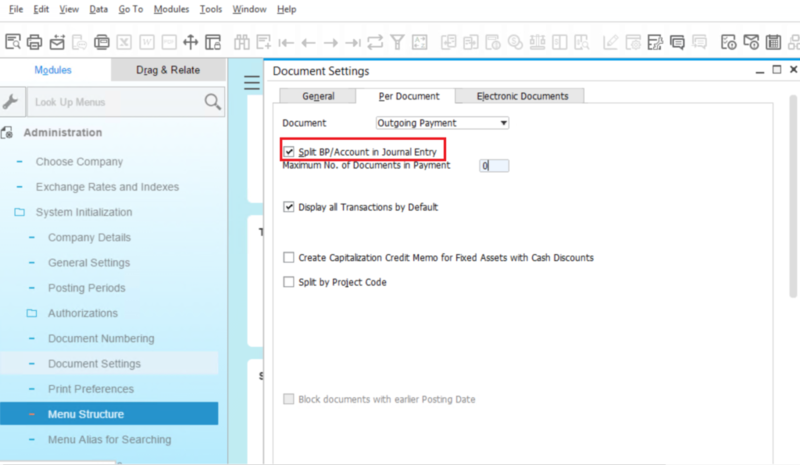 Based on the default setting in SAP Business One, there is only one line for the business partner in the journal entry, no matter how many payment means used. But after click a magical box, we are able to change the way of journal entry works. How to change the setting? And click split BP/Account in Journal Entry. 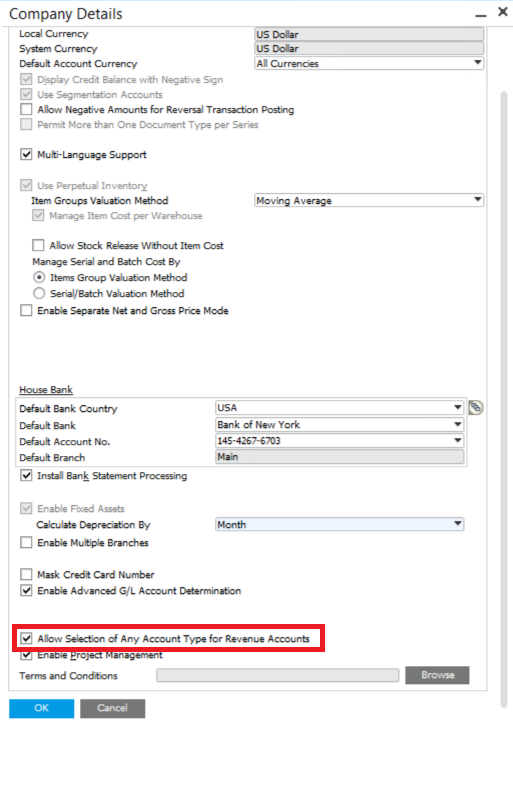 The journal entry will create different lines for each payment means for the business partner like below. The first picture is the Journal Entry without clicking split BP/Account in Journal Entry and the second one is the opposite.